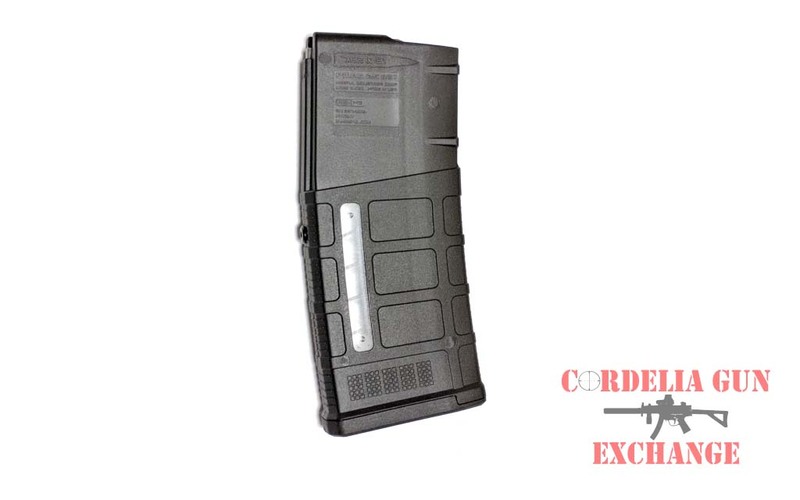 California Legal Magpul 308WIN Short Action Magazine 10 Round AC-AICS! 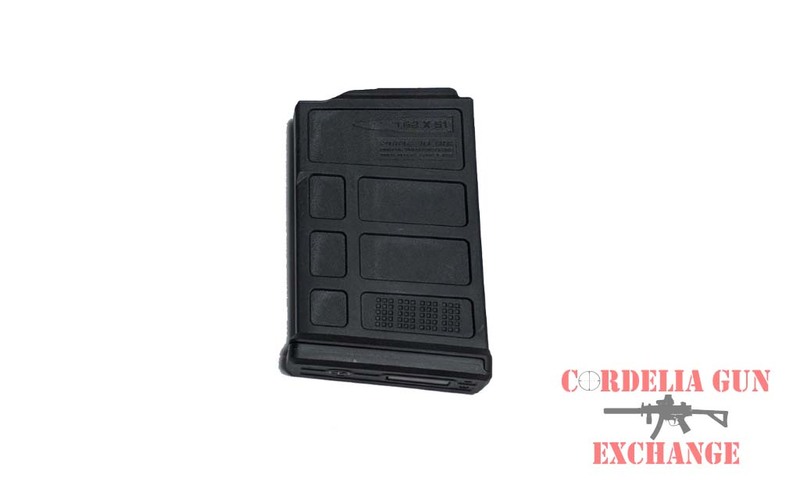 California Compliant Magpul 308WIN Short Action Magazine 10 Round AC-AICS: The PMAG 10 7.62 AC is a reliable and durable polymer magazine compatible with AICS-spec bottom metal and short action cartridges built on a 0.470″ case head. 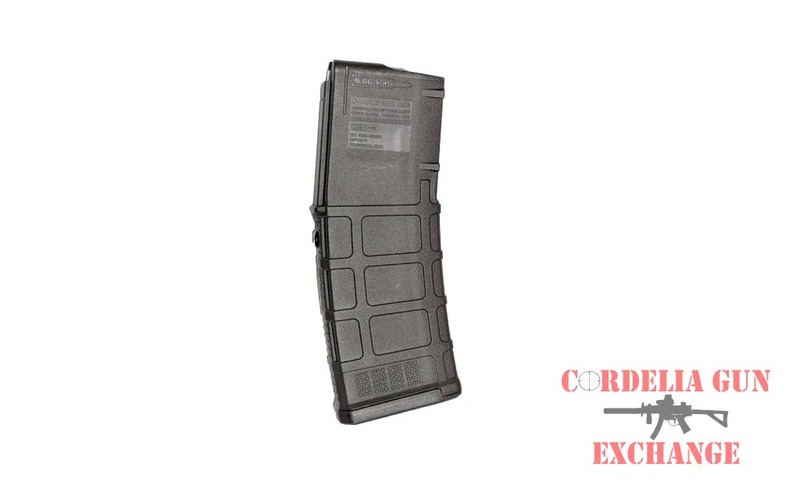 California Compliant Magpul 308WIN Short Action Magazine 10 Round AC-AICS: The PMAG 10 7.62 AC is a reliable and durable polymer magazine compatible with AICS-spec bottom metal and short action cartridges built on a 0.470″ case head. 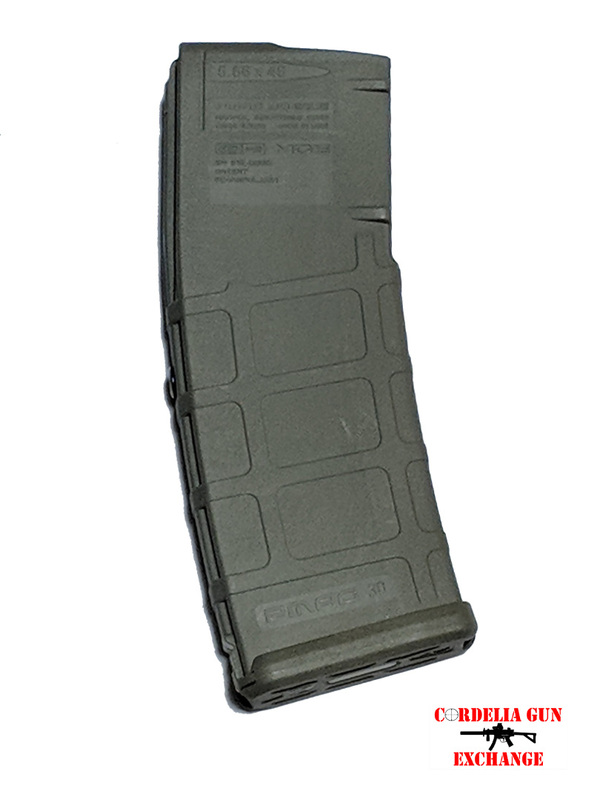 With double the capacity of our standard 5-rounder, the PMAG 10 7.62 AC is ideal for competition or combat use. 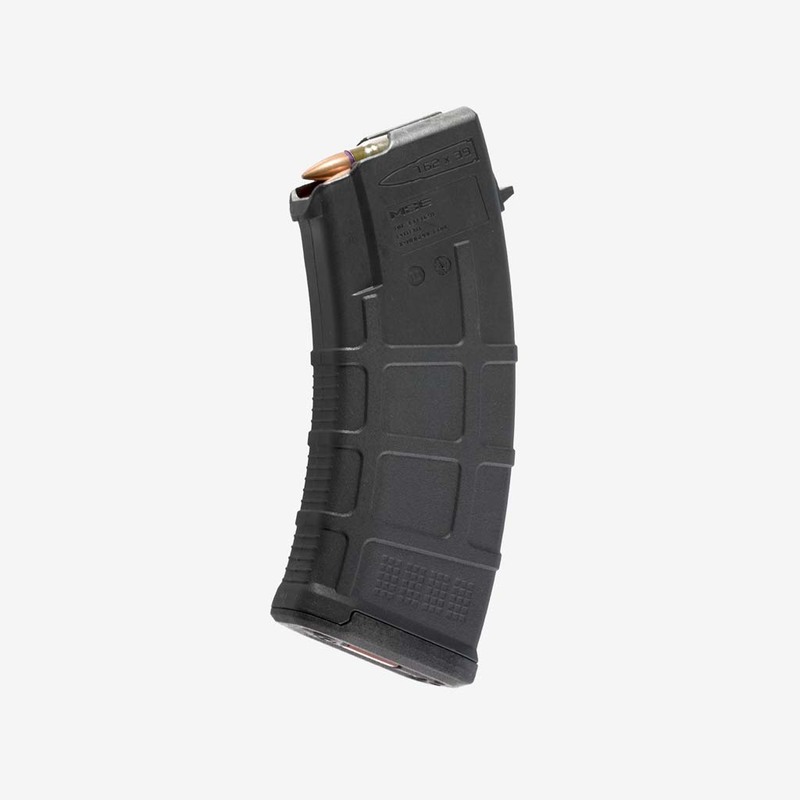 Built using M3 technology, this magazine is advanced in both material and manufacturing processes, and we’ve given it more features to make it the most advanced, reliable bolt action magazine on the market. NOTE: Not compatible with smaller base diameter cartridges such as .220 Swift, .223 Remington, .300 AAC Blackout, etc. or larger short action magnums. In addition, due to the wide variety and potential combinations of aftermarket receivers, stocks, chassis, and bottom metal that accept AICS pattern mags, minor fitting may be required. 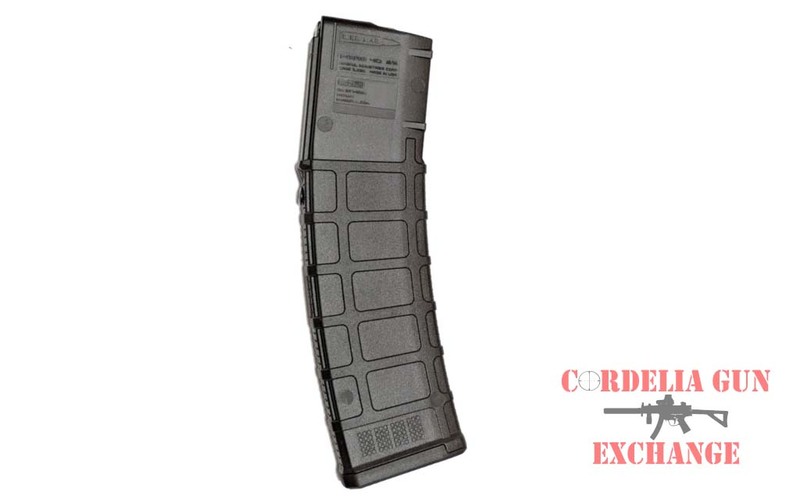 Not compatible with Accuracy International AE rifles or semi-auto platforms utilizing SR25/M110 pattern magazines.